Sri Lankan has been placed first in the world in breastfeeding during an international survey conducted in 2016 with the participation of 121 countries. Cuba won second place, Health Services Director General Dr. Palitha Mahipala said. Addressing the media in Colombo yesterday, Dr. Mahipala said the same survey was conducted in 2012 with the participation of 51 countries where Sri Lanka was again placed first. The current percentage of breastfeeding in Sri Lanka is 92 percent and it should be further increased to 96 percent or above, he said. According to Dr. Mahipala, all Sri Lankan mothers breastfeed their infants for six months but after six months, breastfeeding is reduced due to various pressure such as infant milk powder advertisements. All employers should provide facilities for their female employees to breastfeed infants during office hours, he said. 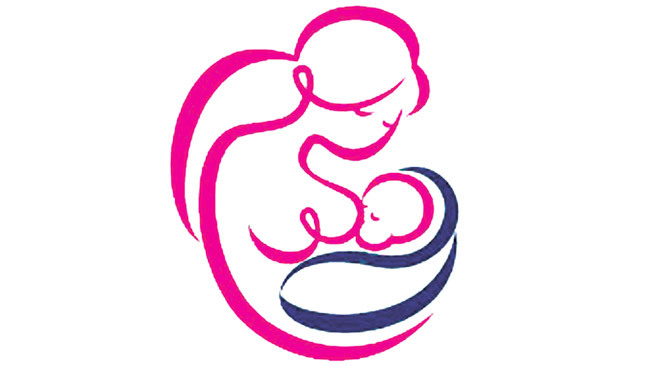 The National Breastfeeding Week will take place from August 1 to 7.